Poetry + science = events! Last year we joined forces with the Edinburgh International Science Festival to hear from Paul Murdin and Dame Jocelyn Bell Burnell on the anthology Dark Matter: poems of space, and we’re delighted to be tag-teaming again this year for two events, happening this week! 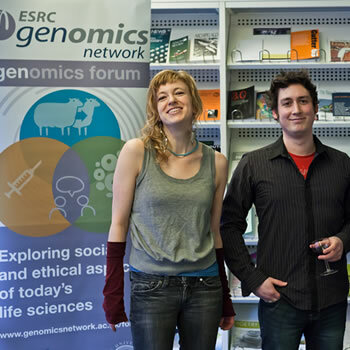 Our first event is a Genomics Poetry Party: we invite you to join us on Wednesday 13 April (tomorrow) at 6.30pm, when Sophie Cooke and Russell Jones, both prize-winners in the Genomics Poetry Competition, will read their winning poems and some others; judge, and poet, Kona Macphee, and novelist and poet Tracey S Rosenberg will join us too. It promises to be a fascinating evening and we’re really looking forward to it! If you can’t make it, our latest podcast features Sophie and Russell, talking about why they are drawn to science fiction as a literary form among other things, and the podcast before that stars Tracey and science fiction writer Ken MacLeod. All in the name of science! aboard a Soviet Vostok capsule on April 12, 1961 and completed nearly a full orbit of the Earth over 108 minutes. It seems specially apt then that our Lilias, in preparation for the second of our two events with this year’s Edinburgh International Science Festival, has been riffling through anthologies of poems of space and science. She’s unearthed lines such as ‘Time sped and slowed. The constellations shifted/ bringing us messages in particles of dust and light’ (from ‘A Dream of Constellations’ by Deryn Rees-Jones, which, in Poems of Dark Matter, is transposed into Morse code, in honour of the astronomers who sent Morse code out into space for whoever was there to receive them). 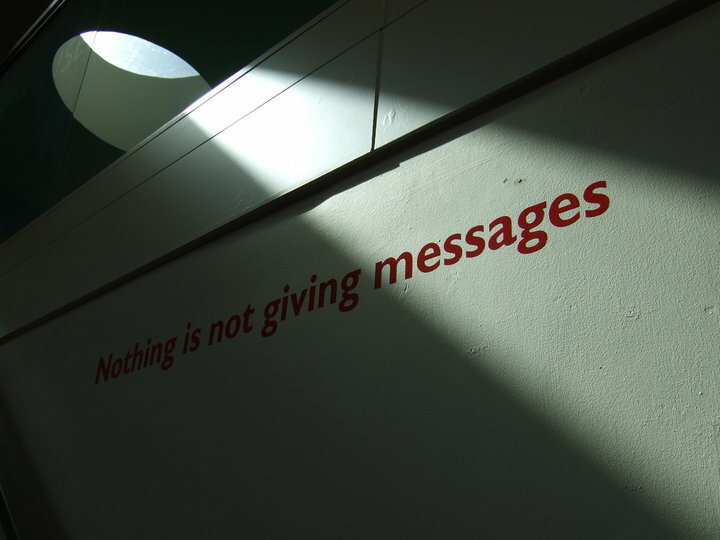 If you’d like to delve into discussion about poems of science, then join Lilias for our Nothing But the… Science Fiction Poetry on Thursday 14 April here at the library at 6pm. Meanwhile, our friends up the hill at the Scottish Storytelling Centre have thrown themselves into the science festival with great gusto, and they’ve got something for everyone! Why is Snot Green? How Does the Weather Work? Murderous Maths! These are just some of the … delights in store! We're the Scottish Poetry Library. You can find us in Edinburgh, near the foot of the Canongate, but if you can't visit in person, we hope Our Sweet Old Etcetera will keep you in the loop.